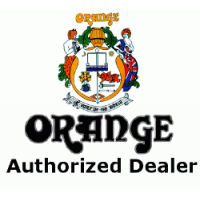 With the size of a combo, but sporting two 12" 60-watt Celestion Vintage 30 speakers, this compact-sized PPC212-OB speaker cabinet from the Orange PPC series features an open-back design and is the same size as the Rockerverb 50C and AD30TC. The Orange speaker cab features a power handling of 120 watts, producing sizzling guitar tone that is unmistakably Orange. 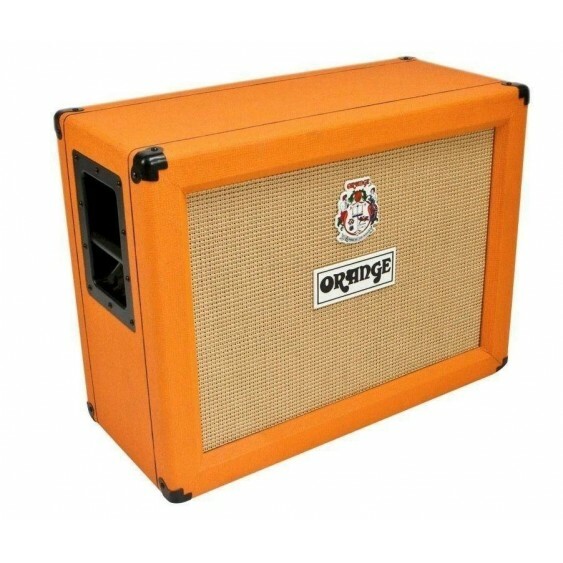 The Celestion Vintage 30 Speaker recreates the sound of the original Celestion Blue with new cone and new coil assembly. 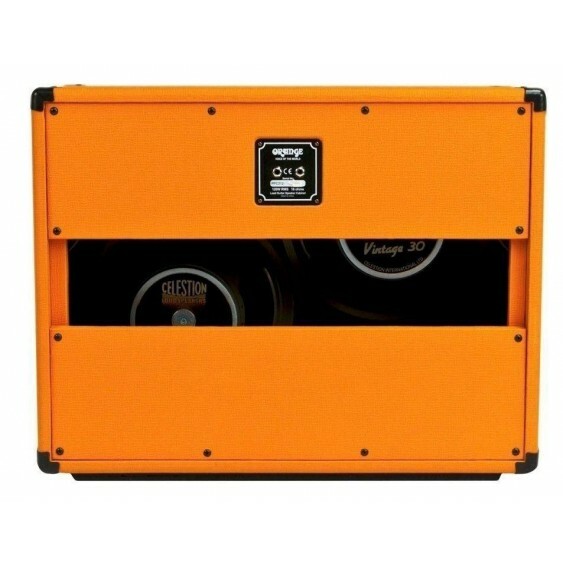 Improved performance: rated at 60W capability, handles extra heat generated by higher power equipment. 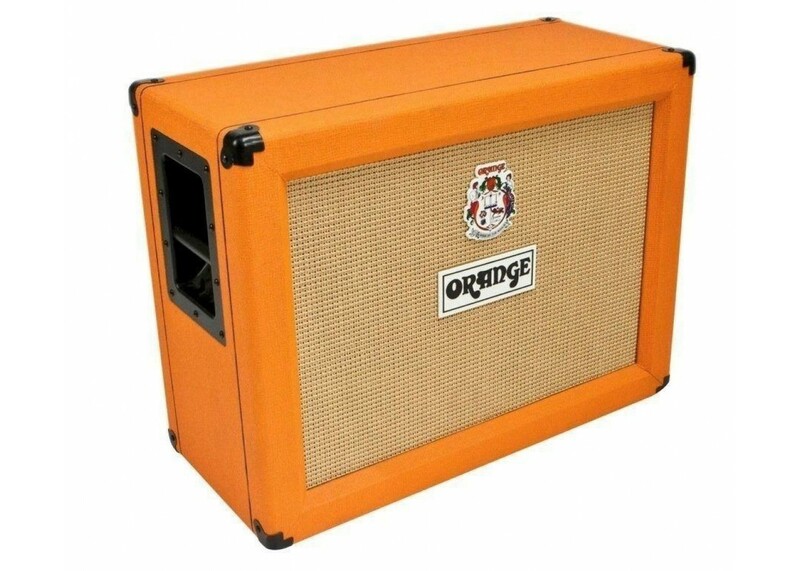 The Vintage 30 handles massive overdrive tones with ease. 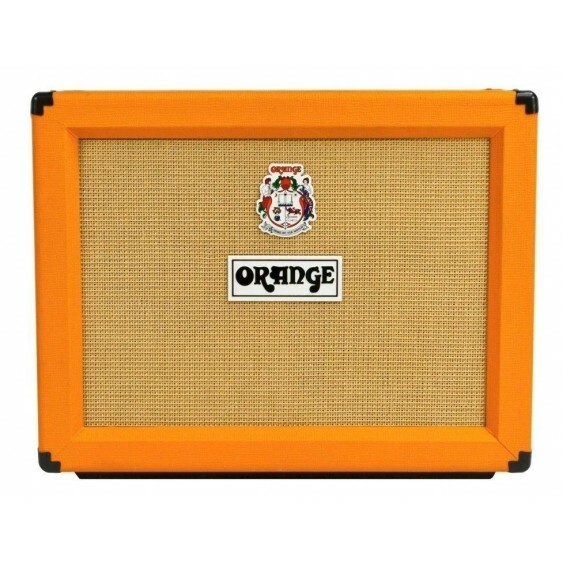 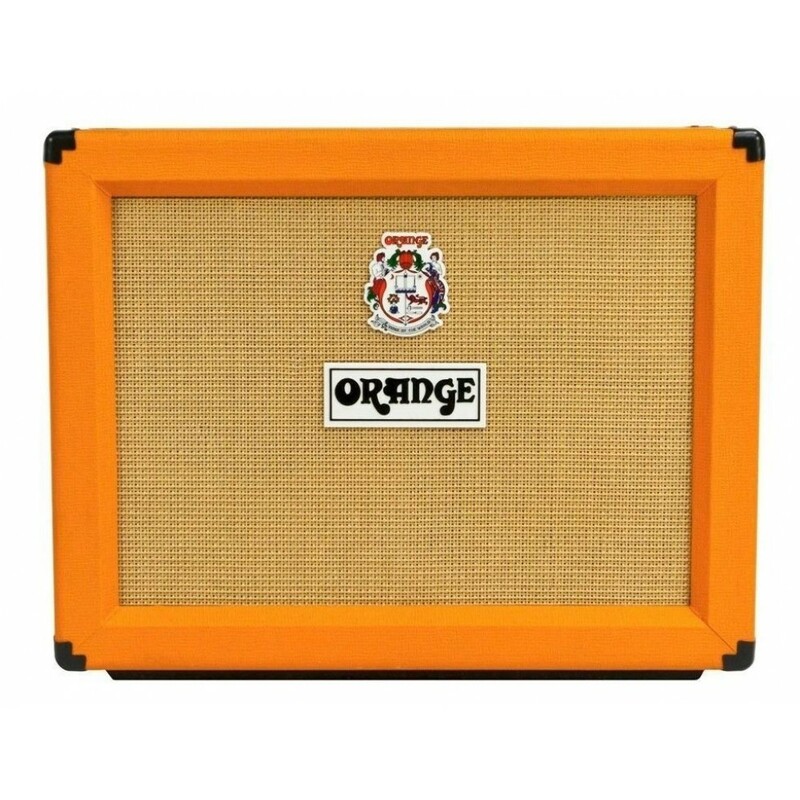 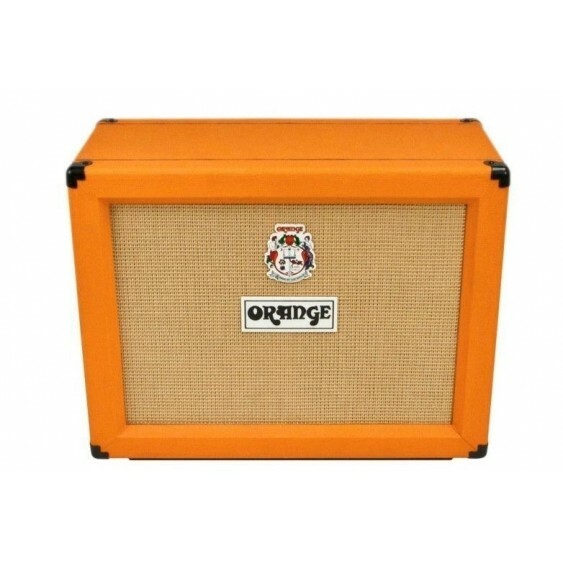 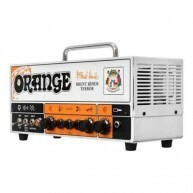 Orange Brent Hinds Terror Amp 15 Watt 2 Channel Tu..